Louis J. Howard, Jr. was born in 1942 with Baseball in his blood. 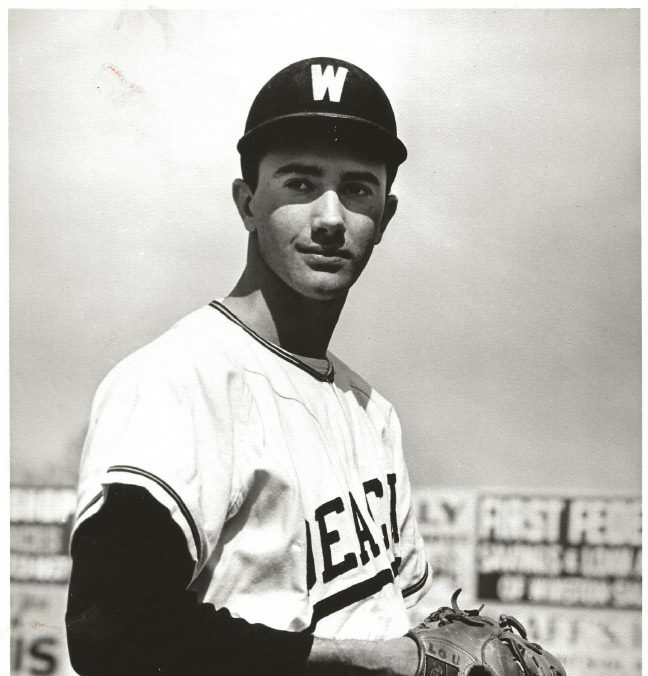 Howard began in 1954-55 in Little League then to Pony League in 1956-57, on to Junior High baseball in 1957 where he played in and won the Championship. He also played in Junior Legion Baseball where they won the 1960 Legion State Championship. He also won the Legion MVP in 1959 with a 14-3 record. During High School he played in 3 AAA Championship games and was on the winning team for all 3. He received the New Hanover High Key Club Award…Boseman Trophy/Most Valuable Award. In 1960 Howard turned down a professional baseball contract with the Sand Francisco Giants. He was offered baseball scholarship at Wilmington Junior College with Bill Brooks which he accepted. In 1961 at Wilmington College his team won the National Junior College Championship. He was All American on the 2nd team and in 1962 his team came in 2nd place in the National Tournament. In 1963 he was offered scholarships from University of Tennessee, North Carolina State University but accepted a full baseball scholarship from Wake Forest. His first year his pitching was 9-2. Wake Forest was the first team A.C.C., 1 st team All State and won the A.C.C. Championship. In 1964 Howard signed a Class A contract with the Pittsburgh. Then in 1966 he moved back to Wilmington where he became a teacher/coach in the New Hanover County school system. He retired in 1996 after 30 years of teaching and coaching. He continued involvement in Wilmington Senior Citizen Softball and helped Little League players with pitching skills.